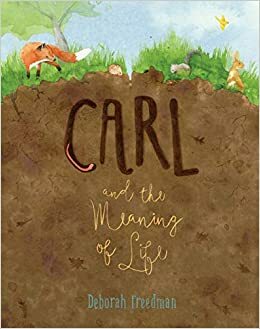 Carl is an earthworm trying to find his purpose. He asks a few other animals, "Why do I do what I do?" until he discovers that he has a very valuable role. 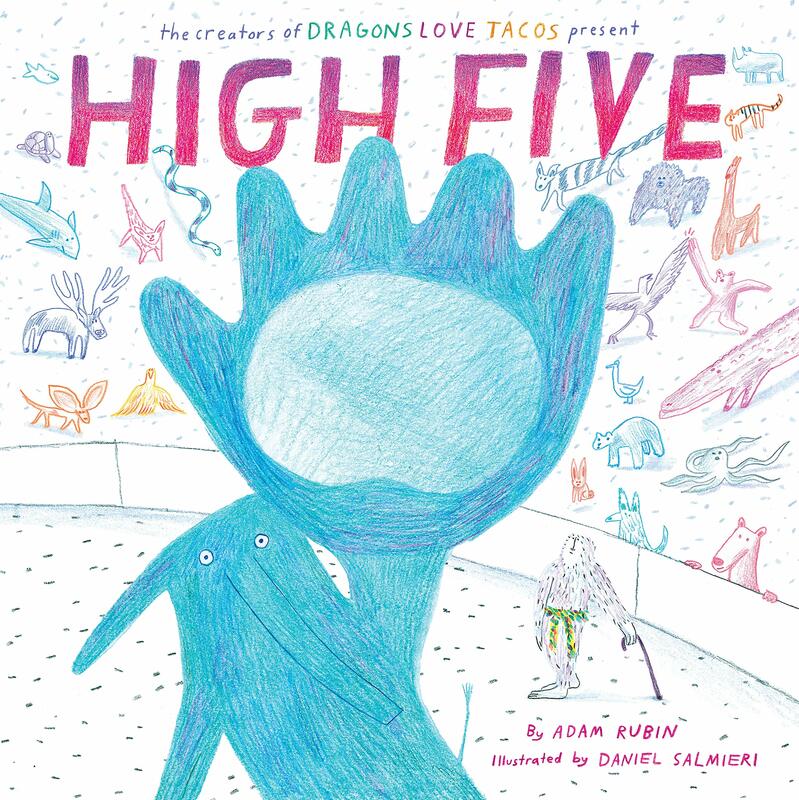 This book shows that even a small creature, like an earthworm, is important to our world. The author's note at the end of the book prompts readers to think about their own role in helping the earth. 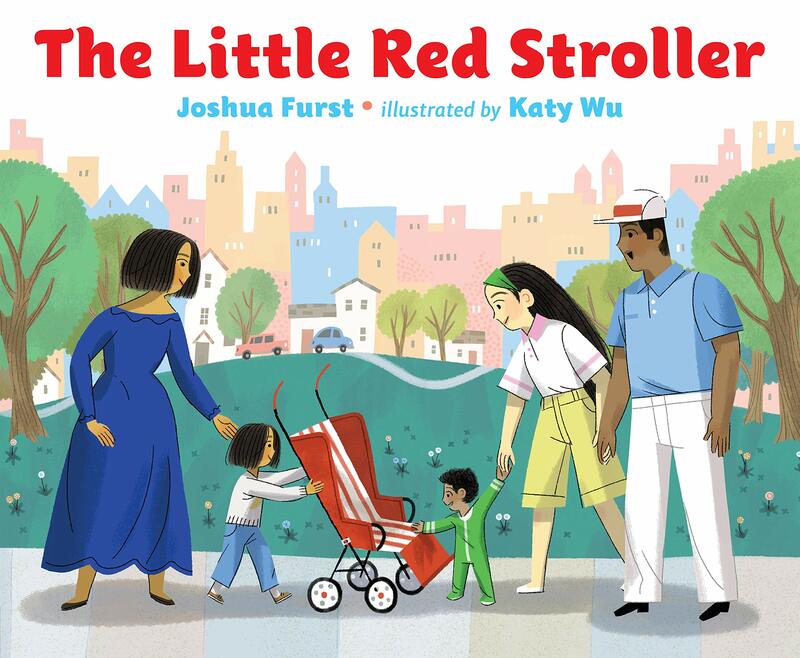 In addition to providing information about the natural world, this book could also be useful to start discussions about ways we can contribute and make a difference in our world. Thanks to the publisher for providing my book review group, #BookExcursion, with a review copy. As the main character of the book, Panda should have a problem right? Only he doesn't. To the dismay of the narrator of the book, Panda decides to become the problem. 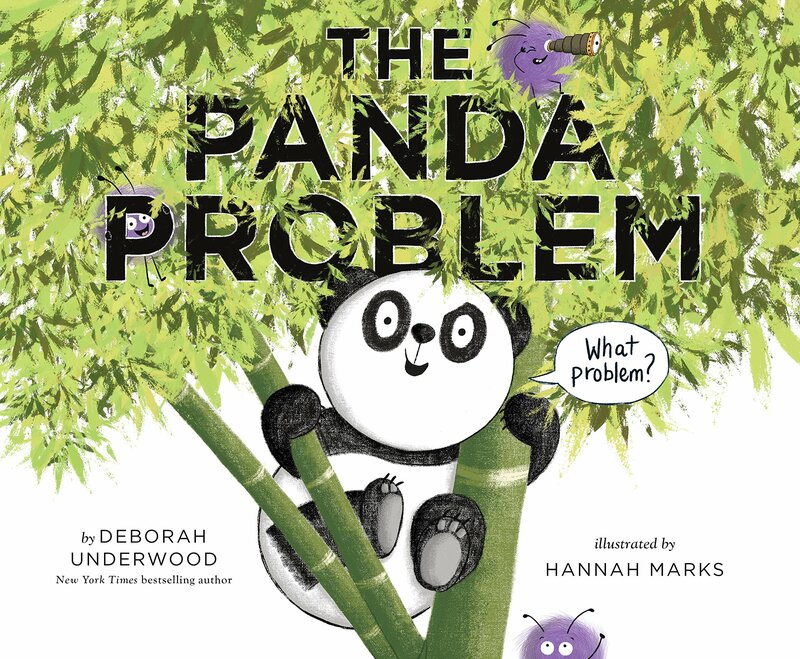 Panda's silly antics weren't quite what the narrator had in mind, but they do lead to an actual problem that needs to be solved. This book will have readers laughing out loud. Thanks to the publisher for a review copy. 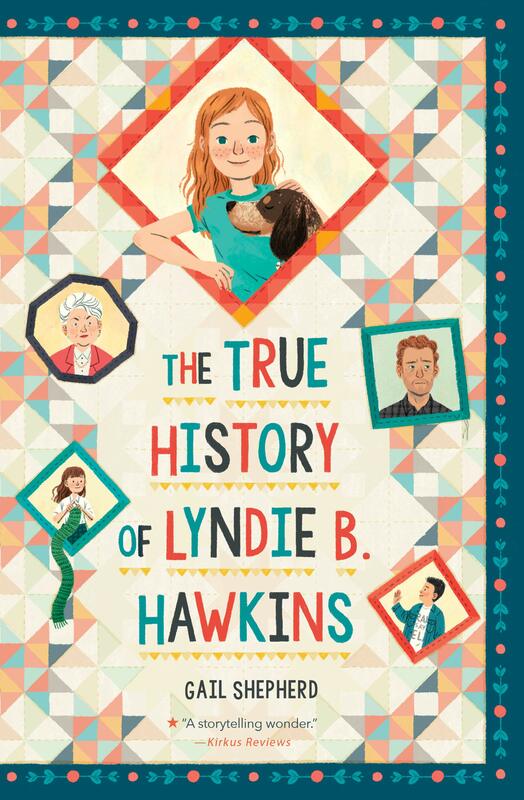 Lyndie B. Hawkins is a endearing character in search of the truth about her world, which seems to have been turned upside down. She wants to understand why her family has moved in with her grandparents and her mother keeps to herself most of the time. She's even more confused about her father's strange behavior and the fact that he's gone missing and no one will tell her the reason for it. While Lyndie deals with family challenges, she meets D.B., a boy who her friend's family is fostering, and they strike up a meaningful friendship. This is a story of family and friendship that explores serious topics, including PTSD and alcohol addiction. It's an engaging, heartfelt book. To escape the war in Syria, Jude goes to the U. S. with her mother while her father and brother remain behind. As Jude adjusts to her life in a new place, she is also trying to understand the idea of "home." 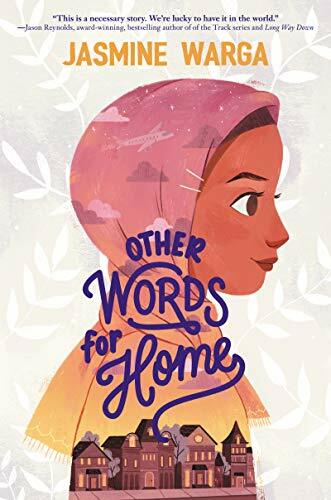 The books gives insight into what it's like to be torn between two cultures and be part of a family that's separated by an ocean. Jude's story is heart-breaking, but also hopeful. Told in verse, this is a beautifully written book. Thanks to the author for providing my book review group, #BookExcursion, with an advance reader's copy. The book publishes in May. A boy finds one new playmate after another at the playground until there are ten. As the children join each other to play, they take part in a variety of playground activities. Beautiful illustrations show a diverse group of children having fun playing and being with each other. The text is sparse, but it tells a wonderful story of friendship. It could also serve as a counting book. The end pages encourage readers to look back through the book and count various animal critters that are pictured throughout the pages. 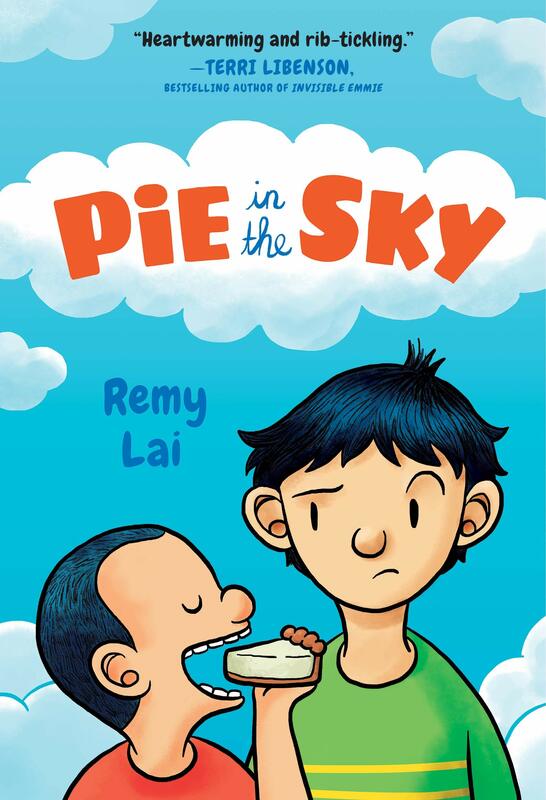 Thanks to the publisher, Penguin Young Readers, for a review copy. The narrator of this book can only draw worms. The only illustrations in the book, are in fact, worms. Ten of them. 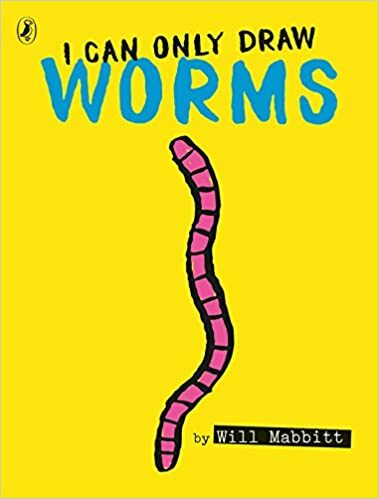 For a book with just worms, it's pretty humorous. I'm sure it will inspire many readers to draw their own worms. Thanks to the publisher, Penguin Young Readers, for providing my book review group, #BookExcursion, with a review copy. Unicorn sees something sparkly down below (snow). Yeti sees something sparkly up above (unicorn). 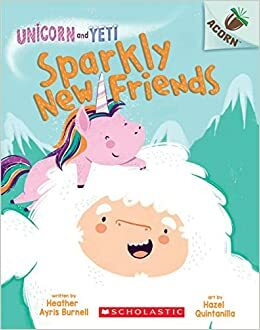 As Yeti looks up to the sky and Unicorn flies down to investigate, the two collide and a friendship is formed. 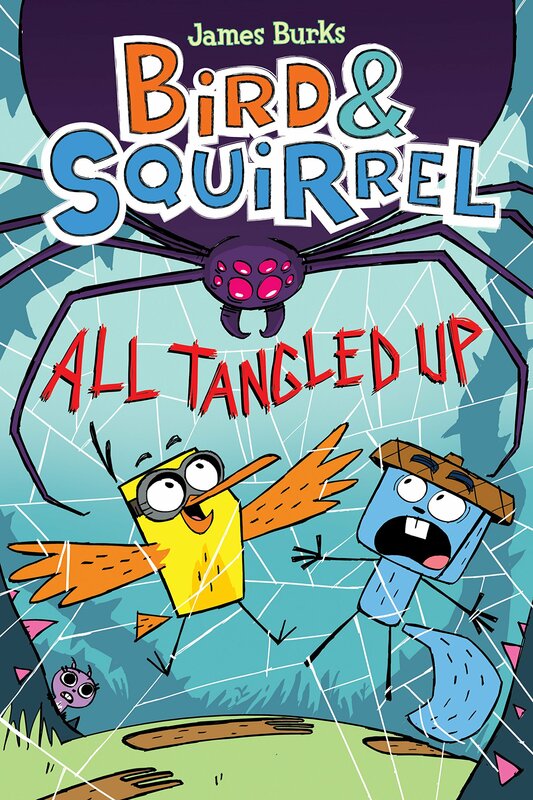 As other books in Scholastic's Acorn line, the book is written in comic-book style, told through dialogue, and divided into short chapters. The bright graphics and fun stories within these books, make them a hit with early readers. Lenora visits the library, with her Nanny, where she steps through a secret doorway labeled with the phrase, "Knowledge of Light." 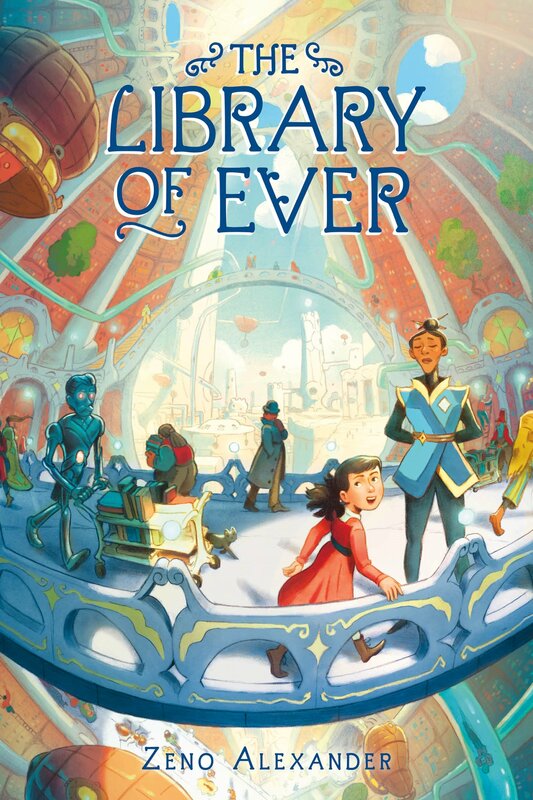 On the other side of the door, she finds a very different library, one that contains the wisdom of the universe. She takes an oath that includes a promise to oppose the enemies of knowledge and is put to work as an assistant apprentice librarian. She is given a series of challenges which she accomplishes to move up the ranks in the library. But, something mysterious is going on and Lenora finds herself facing off with those who want to destroy knowledge. Lenora's story is filled with adventure, unique characters, and interesting facts. 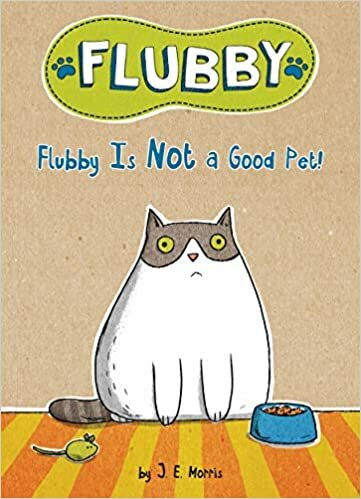 This is an engaging and fun book. I closed it hoping to read more about Lenora's adventures and after some research I believe there will be a book two. Thanks to the publisher, I received an advance reader's copy. Kate and her friends throw a birthday party for her dog, Frank. Frank would much rather nap in his favorite spot than take part in the very loud and rowdy festivities. Kate, being a good friend, eventually realizes how Frank feels and gives him just the kind of party he likes. Kate and Frank have a sweet friendship that illustrates the importance of understanding the feelings of others. 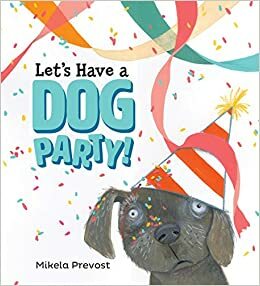 The book also shows readers that not everybody (or every dog) is the party type. Thanks to the publisher, Penguin Young Readers, for providing my book review group, #BookExcursion, with a review copy. Sylvia writes a poem and attaches it to a tree. The next day, Sylvia finds a new poem on the tree and she is delighted that the tree has written back to her. 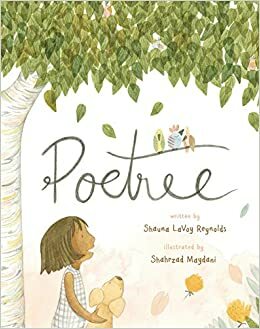 Sylvia is glad to have the Poetree, who is much kinder than her classmates, as a friend. 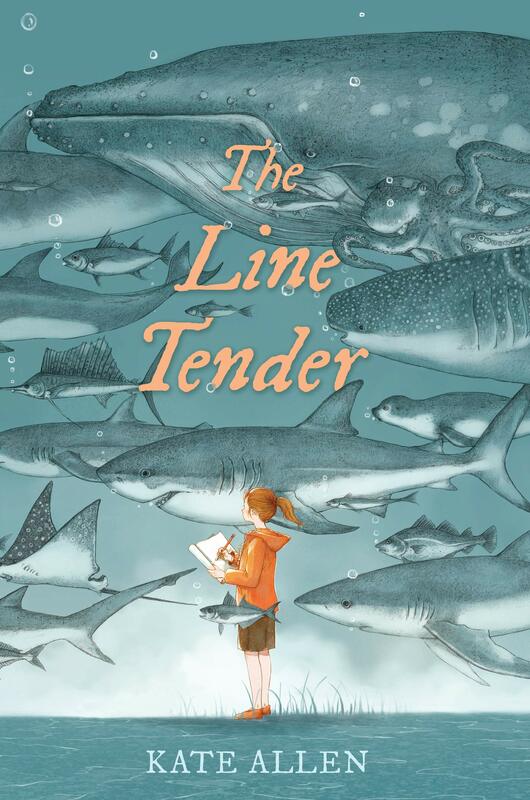 When Sylvia discovers the truth about the poems, she discovers an unexpected friend. 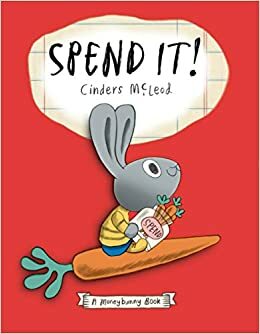 This is a sweet celebration of friendship, springtime, and the power of writing. 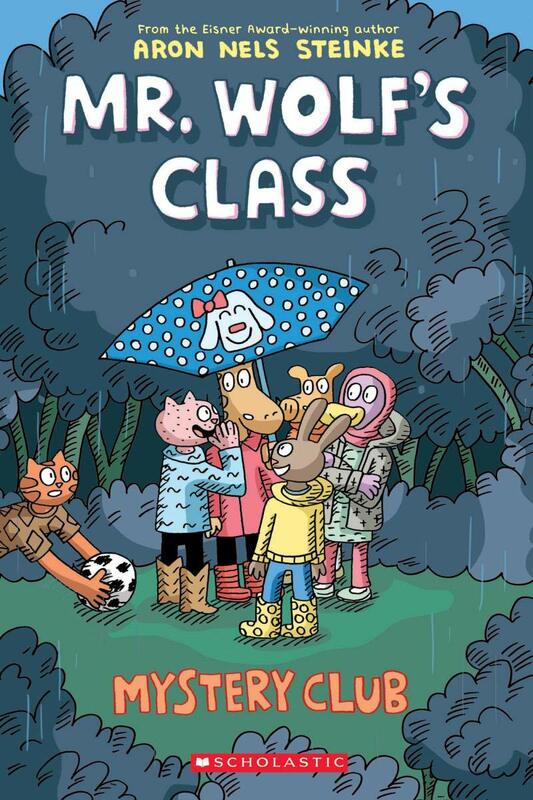 I recently read it to a class of first graders who started a poetry writing unit and they really enjoyed it. Thanks to the publisher, Dial Books for Young Readers, for a review copy. Sunny gets three carrots a week as his allowance and on Saturdays he visits the toy store. He wants to buy everything, but learns he has to make wise choices about how he spends his money. This is an adorable introduction to money management. December believes she is a bird and the scars on her back, which she got when she was living with her mother, prove that she will one day have wings. Because December has been in and out of foster homes, she is very distrustful of the people who come into her life. She has been placed with a woman named Eleanor who is a taxidermist and helps rescue wild animals. Although they have common interests, December is not sure if she can trust Eleanor. This is a story of a girl learning to accept the love and support of others and finding family unexpectedly. It's a lovely, hopeful story. Thanks to the publisher for an advance reader's copy. The book publishes in April. There have been a string of dognappings in Kazu's neighborhood. Kazu, who has a passion for detective work and dogs, is determined to find the culprit. 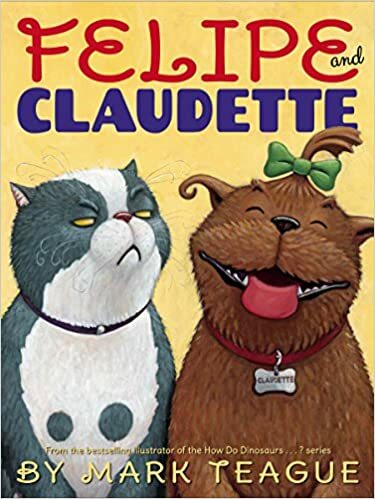 With her best friend and a couple of classmates, whose dogs have gone missing, she investigates the evidence that points to a elderly neighbor. When Kazu's own dog goes missing, she has an even bigger reason to solve the case. 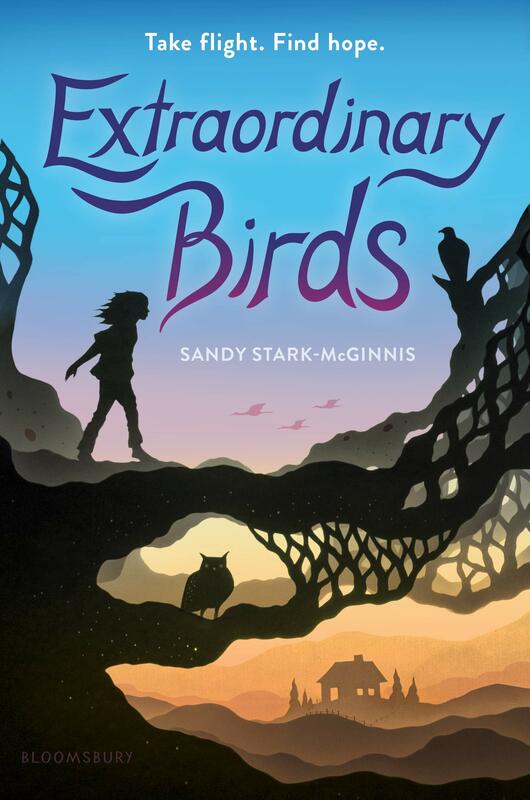 With just enough suspense and action, this mystery is an appropriate one for middle grade readers. 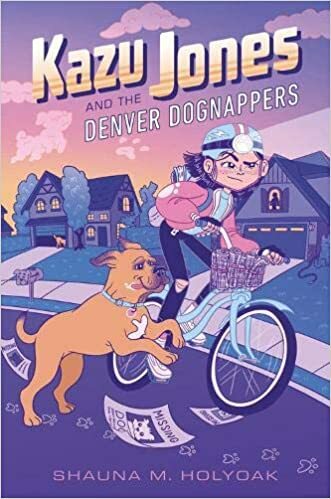 The case that Kazu is trying to solve is also one that will interest middle grade readers, especially dog lovers. 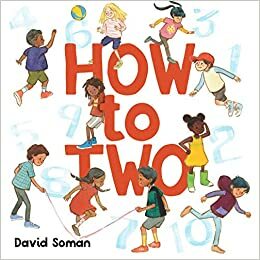 The book explores issues related to growing up, including learning how to navigate friendships and family relationships. Thanks to the author for providing my book review group, #BookExcursion, with an advance reader's copy. The book publishes in April. This is a powerful memoir written in verse. The author writes raw and honestly about being the victim of a sexual assault when she was a teenager and her journey to become a writer. It's heart-wrenching, but moving as well. 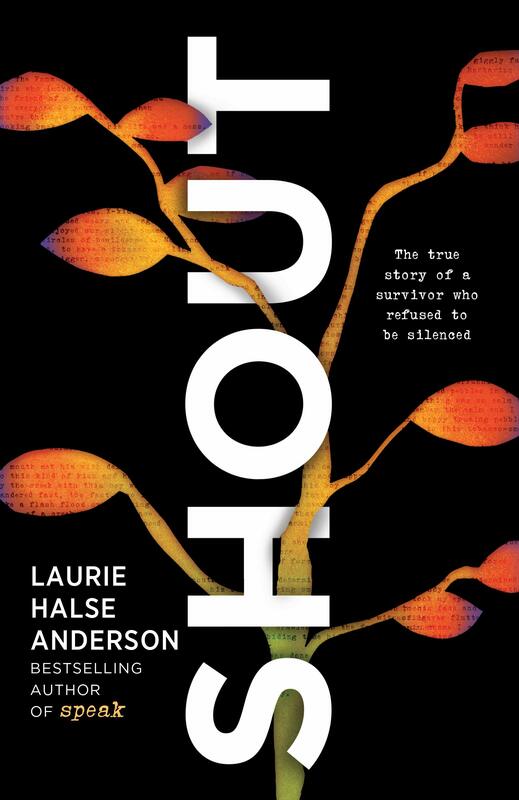 This is a timely book that provides hope and encouragement and conveys the message that it is necessary to not just speak out, but to shout. Thanks to the publisher, Penguin Young Readers, for a review copy of the book. My students love graphic novels! Many of the graphic novels I own are among the most widely read and borrowed books. 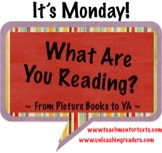 There are a few series that are so popular that students repeatedly ask when the next book will be available. The latest installments in some of these series have recently been published and students are over-the-moon excited to read them. Bird and Squirrel are hilarious. Their adventures highly amuse my middle grade readers. Bird, Squirrel, and Birdie are on a mission to find Bigfoot. With lots of action and humor, this latest book is just as great as the previous titles in the series. It also explores the relationship between child and parent. Even the most reluctant of readers fall in love with Hilo. In this book, D. J. and Hilo have gone to Hilo's planet, Jannus, to get some answers about his past. Hilo's sister, Izzy, and Gina are left back on Earth and must make sure that no one finds out D. J. and Hilo are gone. 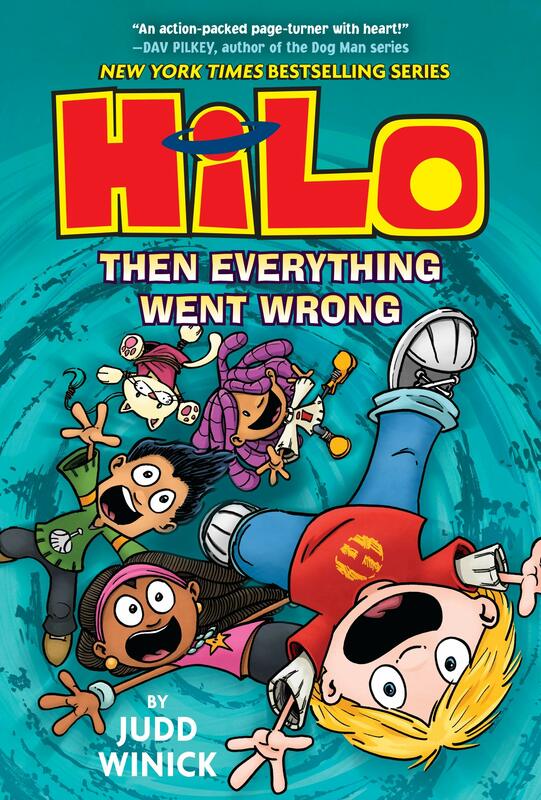 As Hilo learns more about his past, everything is not what it seems. This series continues to be funny and action-packed. Every book, including this one, leaves the reader wanting to know more. 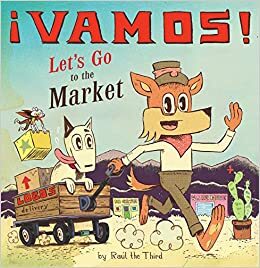 Students really enjoyed the first book in the Mr. Wolf's Class series. The students in Mr. Wolf's fourth grade class are a variety of animals, but, aside from that, they are very true-to-life. They behave in much the same was as students do and have the same sense of humor. 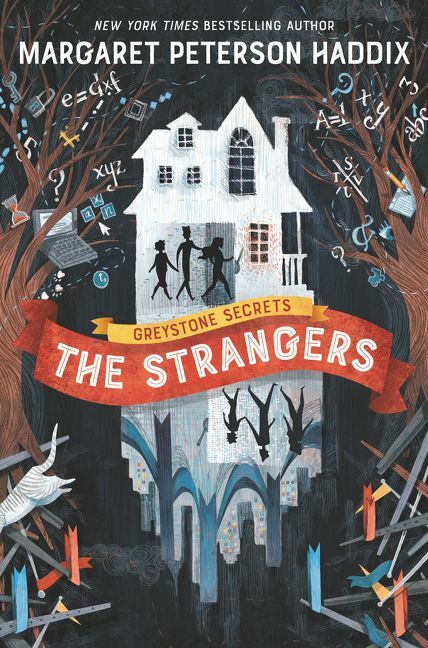 In this book, some of the students form a mystery club and want to find out what happened to a former teacher. This is a fun and delightful read. Each one of these books are titles that my students have been eagerly awaiting. They were scooped up by students as soon as I brought them into school and I have not seen them since. I hope, as do my students, that the authors keep the series going!